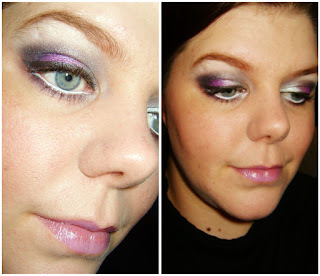 Sophsterlicious • UK Blog: Metallic Smokey Purple Eyes. 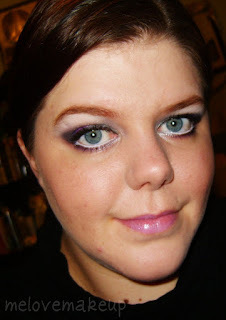 Remember this post, where I wore this make up? Well, I got a few nice comments on it and someone asked for a video tutorial, so I did one which you can see on my youtube! So, I redid it and thought I would post some of the pics I took here as a FOTD posty thing for anyone who is interested. Oh wow, you look beautiful! I love the silvers with the purples.